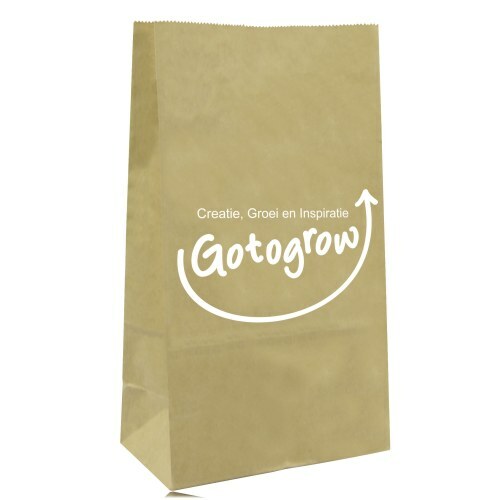 AllPromoStore.com has a wide variety of customized paper bags for all your business needs! 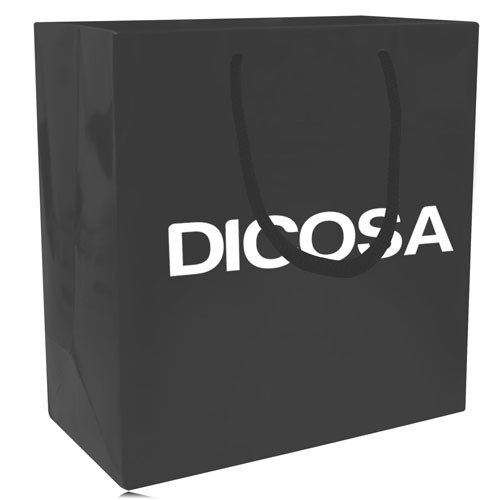 Branded paper bags are the perfect item for your trade show, conference, or holiday party. 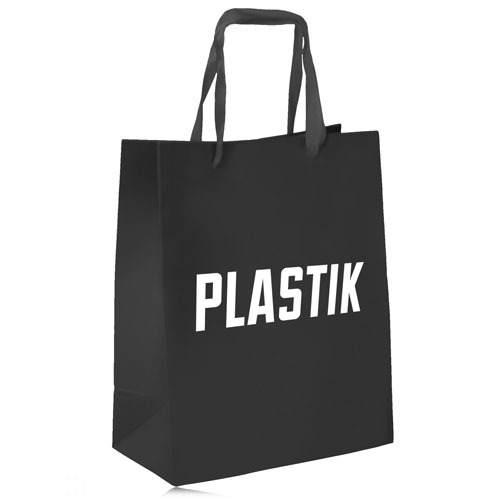 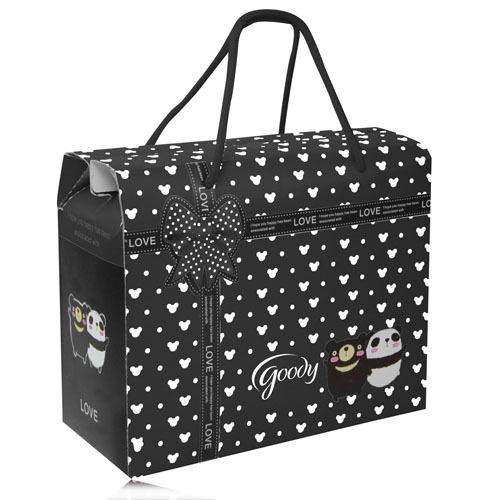 Glossy paper bags with your customized logo are a perfect option for cosmetic companies, gift shops, and clothing stores alike- research shows that customers will reuse these bags and thereby increase your brand recognition in a variety of public areas. 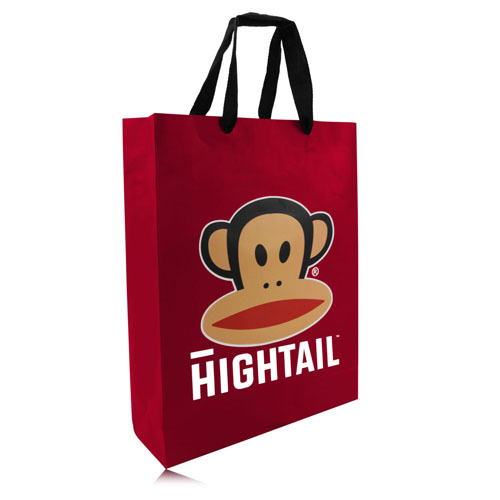 Our die cut handled shopping bags, handled paper gift bags, and brown craft recycled paper gift bags are perfect for giveaways at your trade show booth or event. 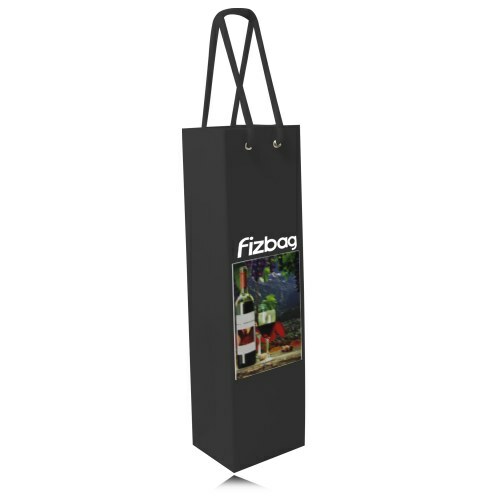 We have also have a selection of paper wine bags perfect for your customers or clients. 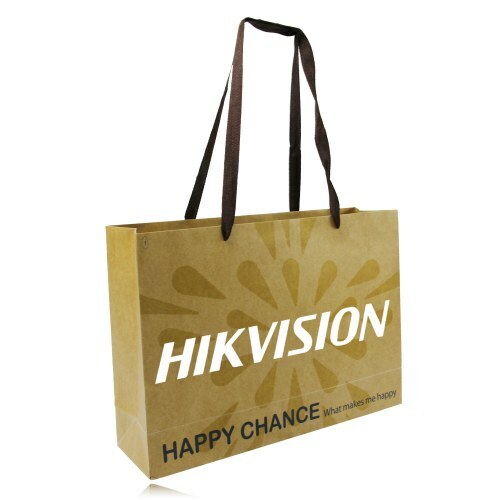 An eye-catching paper bag will attract a lot of attention to your brand and help increase your client and customer base. 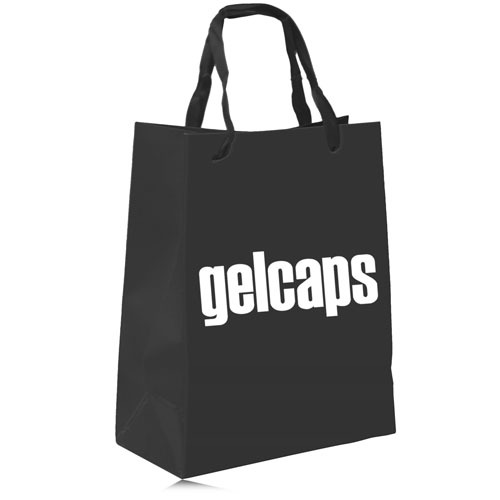 Let AllPromoStore.com help with all your promotional needs- and do not forget that we always offer Free Shipping and No set-up fees ever!